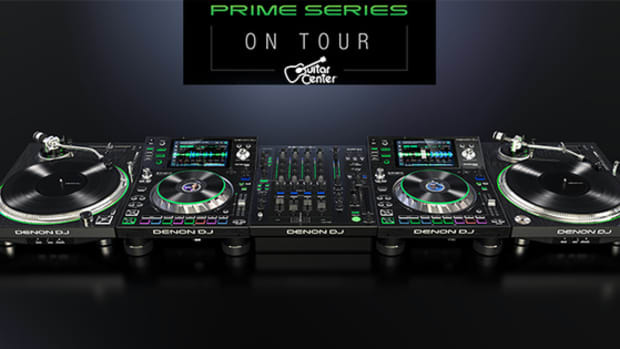 Denon DJ has officially released their new top-tier DJ turntable called the VL12 PRIME. The new VL12 is not your run-of-the-mill or everyday Super-OEM turntable like all the other brands. 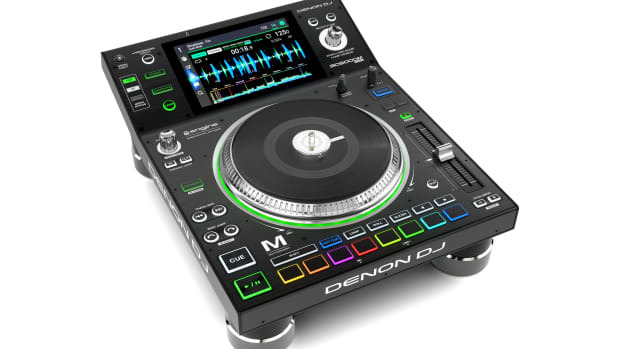 This is a totally new Denon DJ designed turntable from the ground up which makes it unique to the DJ realm. The VL12 has a super-high-torque direct drive motor, adjustable pitch ranges, isolation feet, RGB lighting, and professional-grade metal construction. 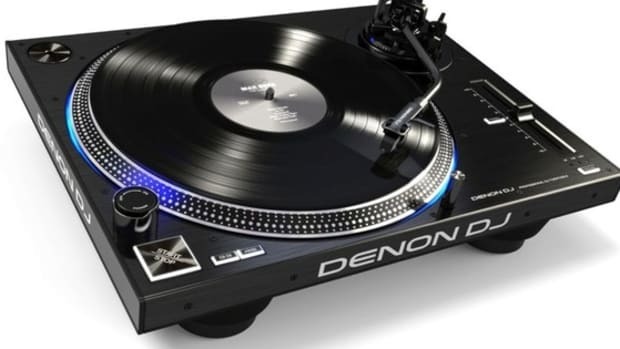 The Denon DJ VL12 has an S-Shaped tonearm and a play/pause button that looks like the same button found on their flagship DJ controllers and SC5000 player. 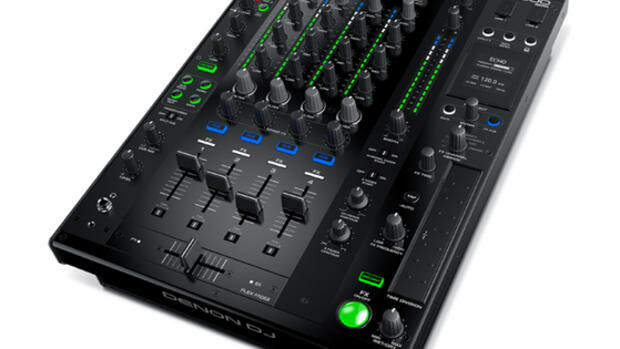 The Denon DJ brand is really starting to take shape with offering very high quality products for working and Club DJ&apos;s that is sure to give a decent challenge to Pioneer DJ&apos;s dominance. 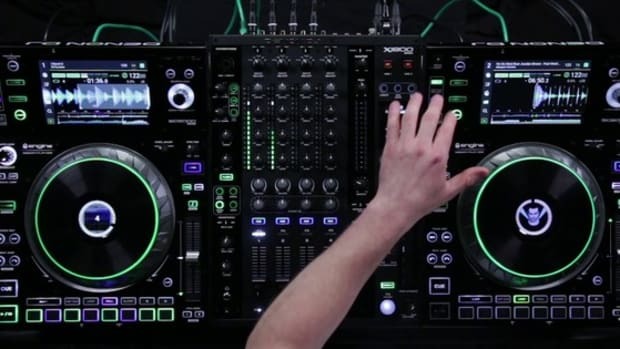 We will have the X1800 mixer and SC5000 player reviews released soon in the lab for the full out review so stay tuned for much more and see the full Review Summary and Review Video below for more info on the new VL12 turntable. 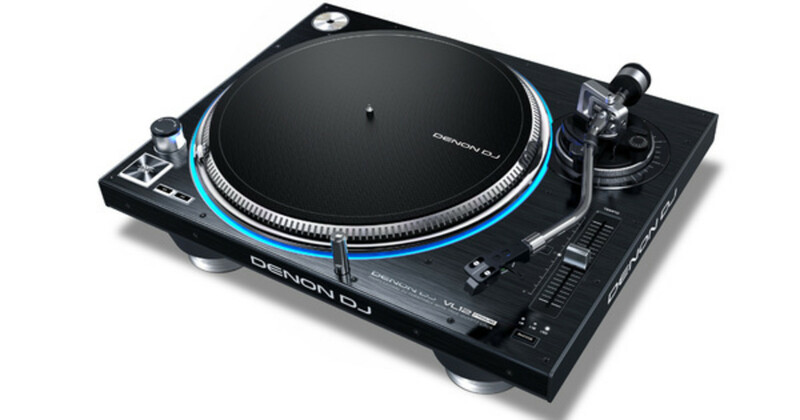 Denon DJ has officially announced their new top-tier DJ turntable called the VL12. The new VL12 is not your run-of-the-mill Super-OEM turntable like all the other brands, but this is a totally new Denon DJ designed turntable from the ground up which makes it unique to the DJ realm. The VL12 has a super-high-torque direct drive motor, adjustable pitch, isolation feet, RGB lighting, and professional-grade metal construction.